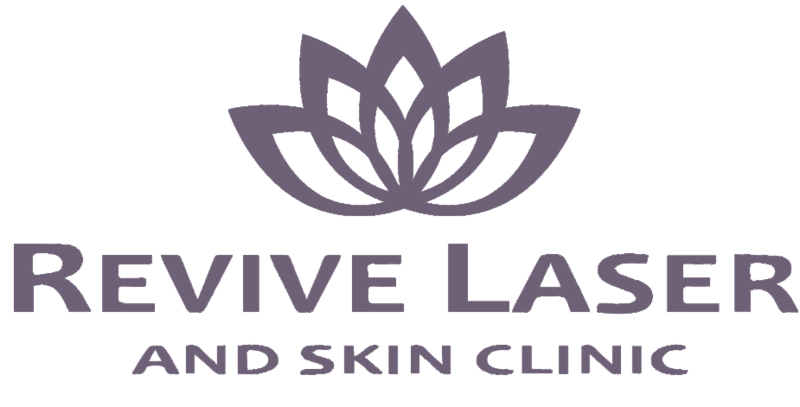 WHY SHOULD YOU CHOOSE REVIVE LASER AND SKIN CLINIC? 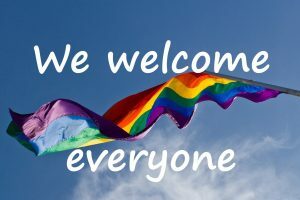 Because we treat everyone who walks into our clinic like family. 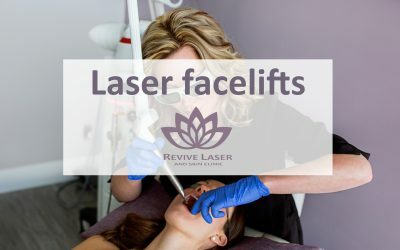 We pride ourselves on our integrity, honesty and unparalleled customer service, paired with the highest quality equipment available, to give our clients results they trust. 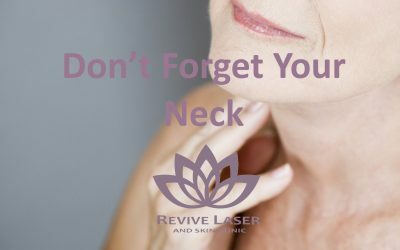 Revive offers a harmonious blend of a professional medical environment and a relaxing spa to give our clients the most comfortable experience possible. 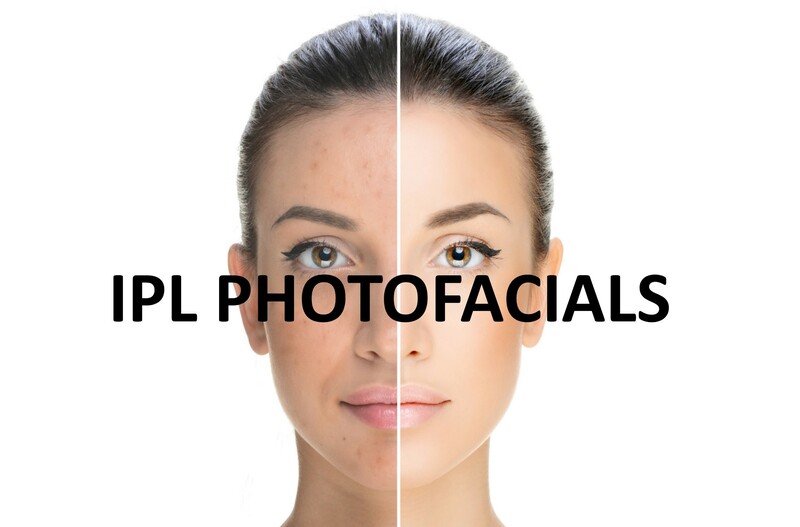 We have proudly partnered with one of the most renowned laser manufacturers on the market with 50 years of laser research behind them, as well as some of the most effective medical grade skin care product manufacturers. 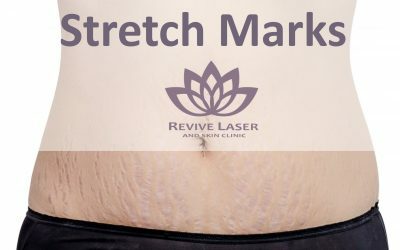 We offer our clients an amazing experience with effective laser treatments that offer the least discomfort and downtime. We pride ourselves on our integrity, honesty, unparalleled customer service and the highest quality equipment to give our clients results they trust. 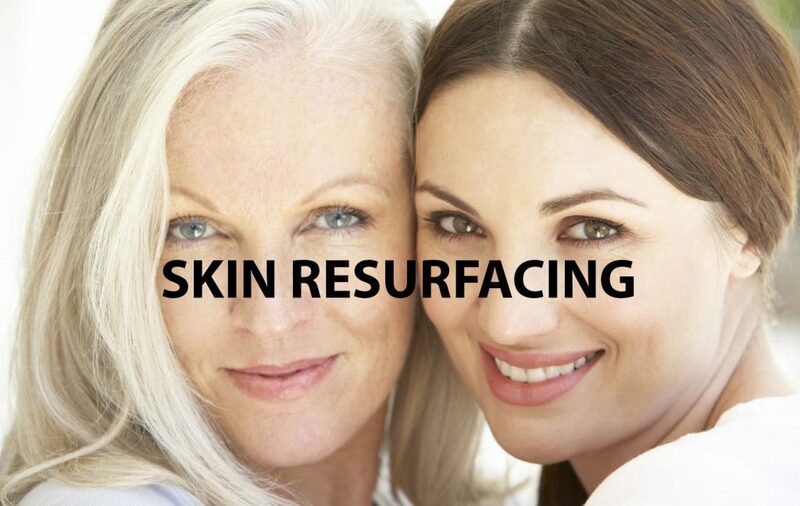 “The best thing about Revive is, definitely, Amilie and Alaina – they really go the extra mile to make you feel better about the treatment process and they educate you on how to take care of your skin properly.